As someone who is born and raised in Subang and has lived in this city for 26 years, I’m ashamed to admit that I still find myself lost in Sunway Pyramid at times. But before you hurl stones my way, do know that the Subang mall has over 1,000 tenants spanning 5 floors. It’s a literal maze and I’m sure that I’m not the only one who gets lost here. Though I do find my way to my chosen store eventually, I realise that it’s likely not the shortest, most efficient route. Often times, I’d end up heading the wrong way and taking “one big round” only to realise that there’s actually a shortcut to my destination. 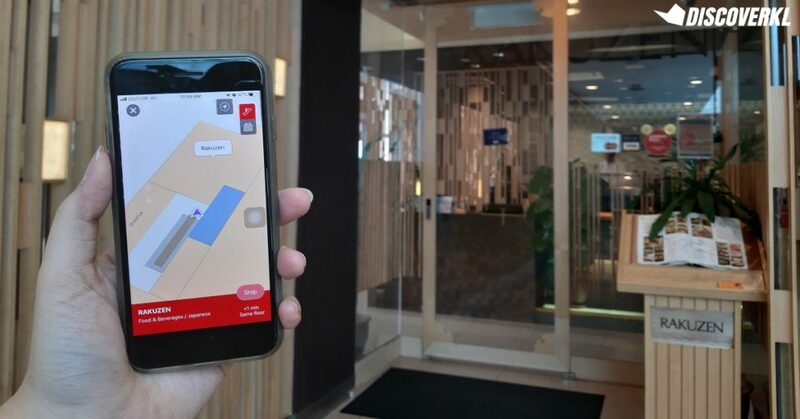 Sunway Pyramid recently launched their in-mall navigation mobile app and as a legit directionally challenged person, I tested it to see if it would actually make it easier to find my way around this 1.8 million square feet space. Not only that, I posed a challenge for myself too. Challenge: Take the shortest route to 4 stores that I don’t normally frequent. To simulate a regular Sunway Pyramid shopper’s experience, I started at the main entrance, commonly known as the “Lion Head” entrance. As much as there’s no shortage of shoppers driving to the mall, it’s common knowledge that plenty of Sunway Pyramid shoppers also get dropped off at the main entrance of the mall. This would make it a natural starting point for plenty of shoppers. Once here, I powered up the app (after 2-3 minutes of the usual log-in process) and was on my way. The app was able to detect my current location and showed me that it’ll only take me 2 minutes to head to Din Tai Fung. In reality, it took me closer to 5 minutes but this is a major step up for me. To put this into perspective, it would generally take me at least 10 minutes to hunt down outlets closer to the Sunway Hotel section of the mall, which is slightly further from the entrance. After my Din Tai Fung stop, the app led me to enter through the Parkson area to get to Rakuzen. That’s when I experienced my first slight hiccup. 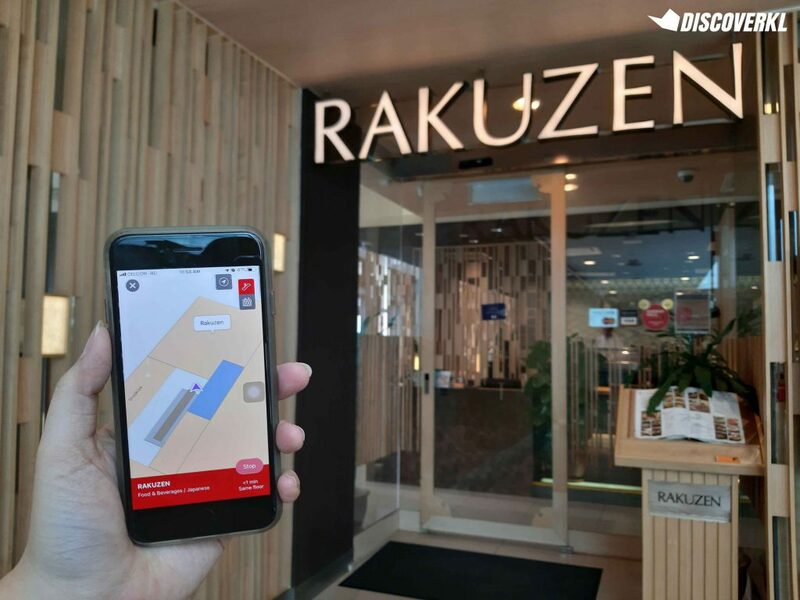 Rakuzen is located near the outer section of the mall and the navigation was not as accurate here. However, it wasn’t a huge problem as the app was able to detect my current location and eventually led me to Rakuzen. During my journey to the Japanese restaurant, I almost took a detour but restrained myself. Some outlets were offering discounts for their products and the app displayed a cute percentage icon over the store to showcase this. If you’re the sort to get distracted and often stop at another store prior to heading to your destination, do note that you might have to re-route. But no biggie as the app will always direct you to the shortest route to head to your destination, regardless of whether you take a detour or not. 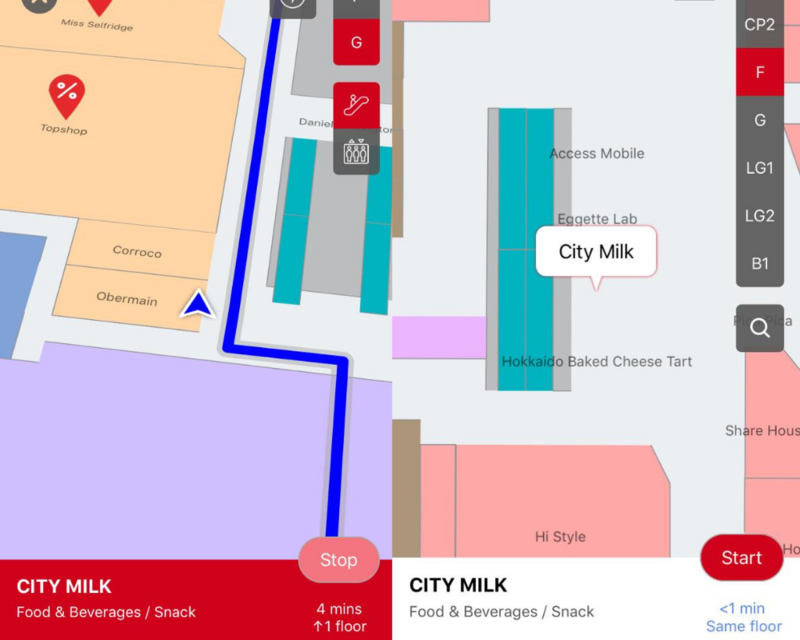 Leaving Rakuzen for City Milk, I realised that it was definitely not a route that I would have chosen for myself if I was heading there app-less. 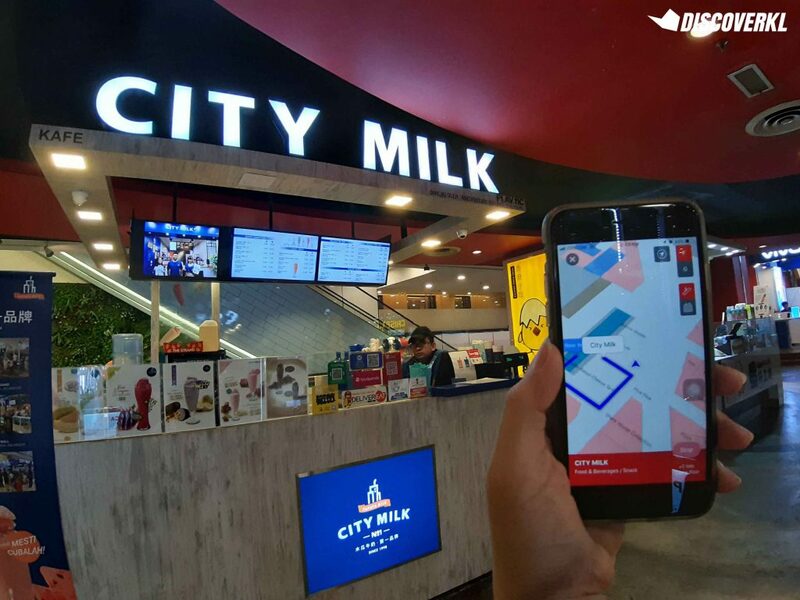 The route led me to exit from Parkson and we took a nearby escalator up to City Milk. Notice the little promo icon hovering over Topshop? Too bad we didn’t have the time to make a stop. It was definitely a more straight forward approach to head to City Milk, whereas I would’ve typically taken a longer route. Whenever I approached an escalator, the app was also able to preempt me on how many floors down (or up) I should take. My final challenge saw me heading from City Milk in the Asian Avenue area to the Foot Master fish spa, located at the Marrakesh area on the ground floor of the mall. I used a lift this time. 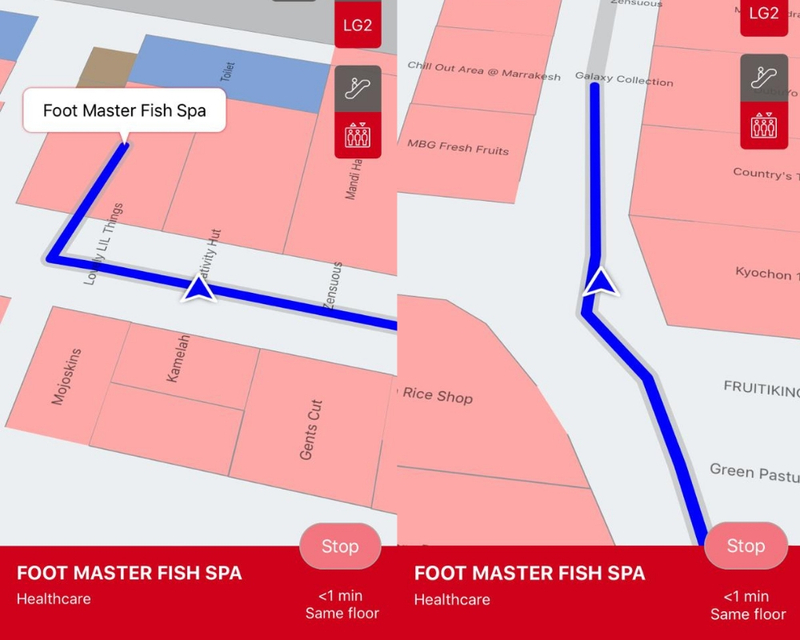 Users are able to toggle between the escalator and lift option and I chose to head to the fish spa via a lift to test the app’s accuracy. Prior to entering the lift, I was notified on how many floors down I should head. This came in handy as I lost signal within the lift, as expected. As soon as I exited the lift though, I was able to relocate my position. And Foot Master was only a short 2-minute walk away. After using the app for close to 45 minutes, I found the experience seamless. But I learnt that the build-up to my experience was actually 2 years in the making. 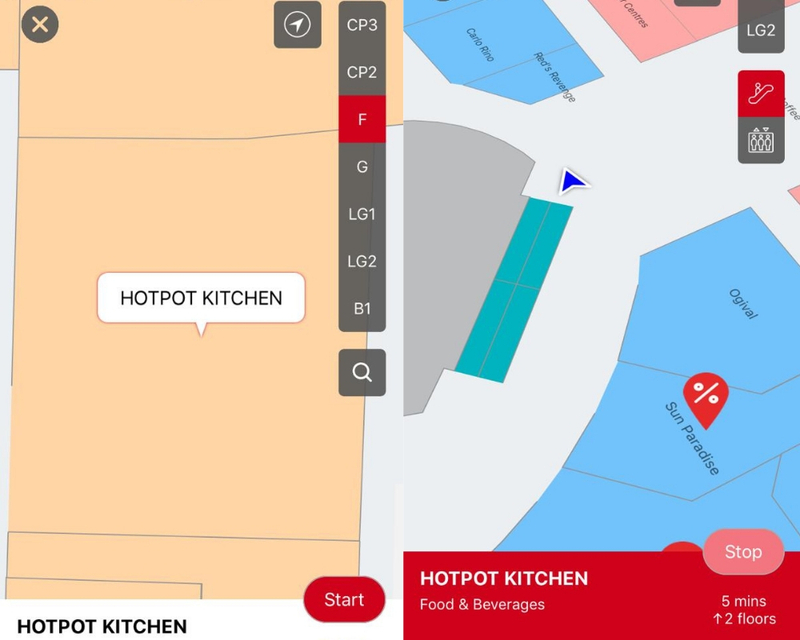 To create this in-mall navigation system, the team surveyed the entire mall to map out each and every floor and shop. The fact that the app was able to detect not just my position but also which level I’m currently at, was a big plus. All this is thanks to the indoor positioning technology. 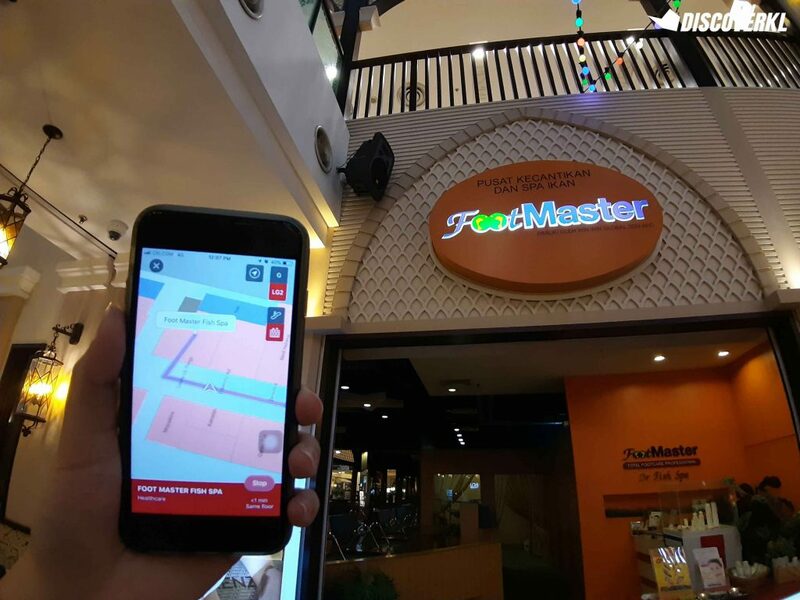 It is a combination of WiFi signals, GPS and your phone’s compass that helps the app to detect your exact location. Of course this accuracy is highly dependent on your device itself. The latest and most updated hardware will deliver better results. As technology advances and users upgrade their devices, the Sunway team noted that the experience will be better. As of now, Apple users will enjoy the most seamless experience of the app whereas Android users will only be able to enjoy the “current location” function of the app as it upgrades during the next few phases. For now, the app saves me from having to desperately hunt down a directory board in Sunway Pyramid and that alone is a big step up. 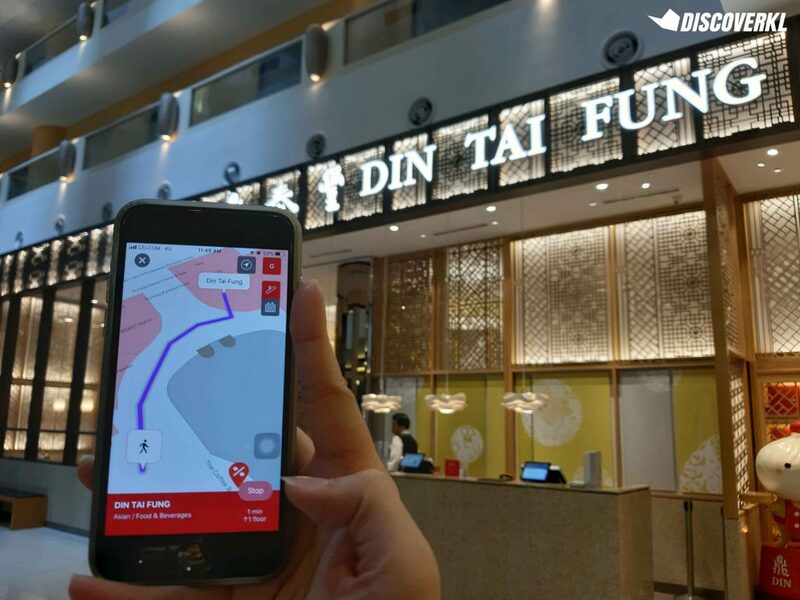 If you’re directionally challenged like me, you can download the Sunway Pyramid in-mall navigation app on the Google Play or the Apple app store.